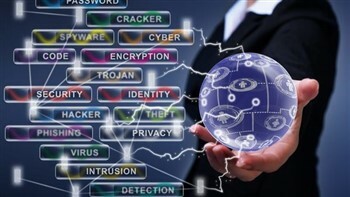 NAS Insurance, a leading national cyber underwriter, has issued its latest Cyber Claims Digest. 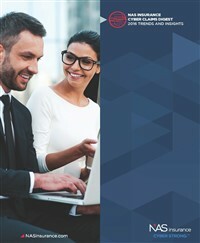 Reporting on the trends from over 900 closed claims in 2016, the updated report highlights the increases in cyber extortion, fraud and regulatory issues among businesses across multiple industries. In addition, the report outlines costs of responding to incidents and the differences in healthcare vs non-healthcare businesses.